Lignans have been part of both diet and herbal medicines for centuries. It is only in the last half century that phytochemists have described the structures of the lignans. Pharmacologists have only become interested in the biological activity of lignans in the last few decades. Much of the early interest focused on podophyllotoxin type lignans and their derivatives. 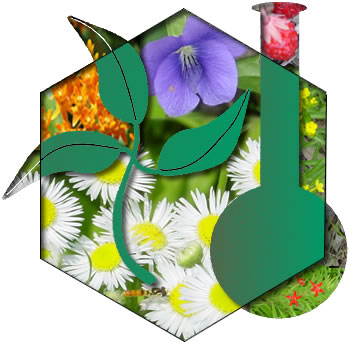 Recent literature has recorded very many new lignans or lignan derivatives with a diverse range of biological activities. In 1955, the isolation from flax seed and the structure of the lignan derivative secoisolariciresinol diglucoside (SDG) was reported. Possible biological activity of SDG, and the mammalian lignan metabolites, enterolactone and enterodiol, was initially reported about 20 years later. 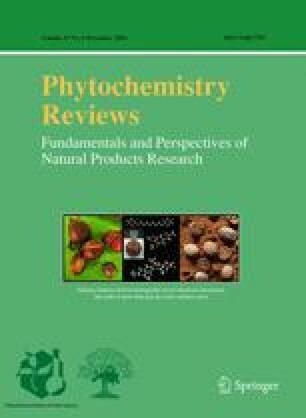 During the next 30 years, there has been extensive research on the biological effects of both flax seed and rye lignans since both are metabolized into the mammalian lignans. Research on the activity of lignans on breast, colon, prostate and thyroid cancer has generally shown beneficial effects although there are some studies with either no conclusive or negative effect. Lignans have been shown to have positive effects in lowering relative risk factors for heart disease. Use of flax seed or SDG has been shown to have positive effects in both lupus and polycystic kidney disease models. Studies of both type I and II diabetes models have reported positive results when using SDG. Flax seed has also been reported to be hepatoprotective. Reproductive effects have been observed with flax seed or SDG and have been found to be dose and time related. There are many possible mechanistic explanations for the observed bioactivities including involvement in hormonal metabolism or availability, angiogenesis, anti-oxidation and gene suppression. Abbreviations: ALA – alpha linolenic acid; ApcMin – adenomatous polyposis coli multiple intestinal neoplasia; BBdp – BioBreeding diabetic prone; CCl4– carbon tetrachloride; CDC – Crop Development Centre; CHD – cardiovascular heart disease; DMBA – dimethylbenzanthracene; DNA – deoxyribonucleic acid; ER – estrogen receptor; λGT –γ-glutamyltranspeptidase; HDL – high-density lipoprotein; HMGA – hydroxymethyl glutaric acid; IDDM – insulin dependent diabetes mellitus; LDL – low-density lipoprotein; MRL/lpr, Murine Lupus/lymphoproliferative; MDA – malondiadehyde; NIDDM – non-insulin dependent diabetes mellitus; ORF – oxygen free radical; PAF – platelet activating factor; PKD – Polycystic kidney disease; PEPCK – phosphoenolpyruvate carboxykinase; PMNL – polymorphonuclear monocytes; STZ – streptozoticin; TC – total cholesterol; TG – triglycerides; SDG – secoisolariciresinol diglucoside; ZDF – Zucker diabetic fatty.